Last week we saw a continuation of a rapid rise in U.S. hog prices and lean hog futures. Finally, the realization in the market of the giant abyss in China’s pork production due to African Swine Fever (ASF) is being dialed into prices. To say the price increases is welcome news is a huge understatement. We believe many hog producers were at a financial brink. It doesn’t take an ag-economist to figure out that the price jump in less than a month has been massive. The future has gone from looking like sucking air to making all owners of pigs looking smarter, better looking, and maybe even taller. Question is how long will it last? We expect China will take minimum two years to get production going up. At this point they are still liquidating inventory. Until that stops it is difficult to calculate time after the two years. With Vietnam now fighting ASF China has lost a source of imported pigs. This in itself will create demand for pork from other countries. Our feeling is China will buy imports from as many countries as they can, this in itself will lead to the highest hog prices each country has ever seen. The saying “Rising water raises all ships” comes to mind. In the next while we expect U.S. 45 lb, feeder pigs to reach $100 (last week $80.). U.S. Pork Cut-outs closed on Friday at $77.79 up from under $60 three weeks ago. Lean Hogs we expect will continue an increase of over $1.00 a day reaching 70₵ in the next two weeks. 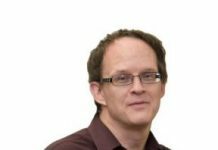 Packers have excellent gross margins and the market psychology has flipped from thinking over supply to shortage. Retail, Export, Food Service Pork buyers will now be getting aggressive to get supply. When that happens prices surge. Spain is ranked first in Europe and third worldwide, with 2.48 million breeding females. Yearly hog slaughter is around 50 million. Zaragoza is in Aragon province in the North of Spain. Aragon is one of the major hog producing provinces. 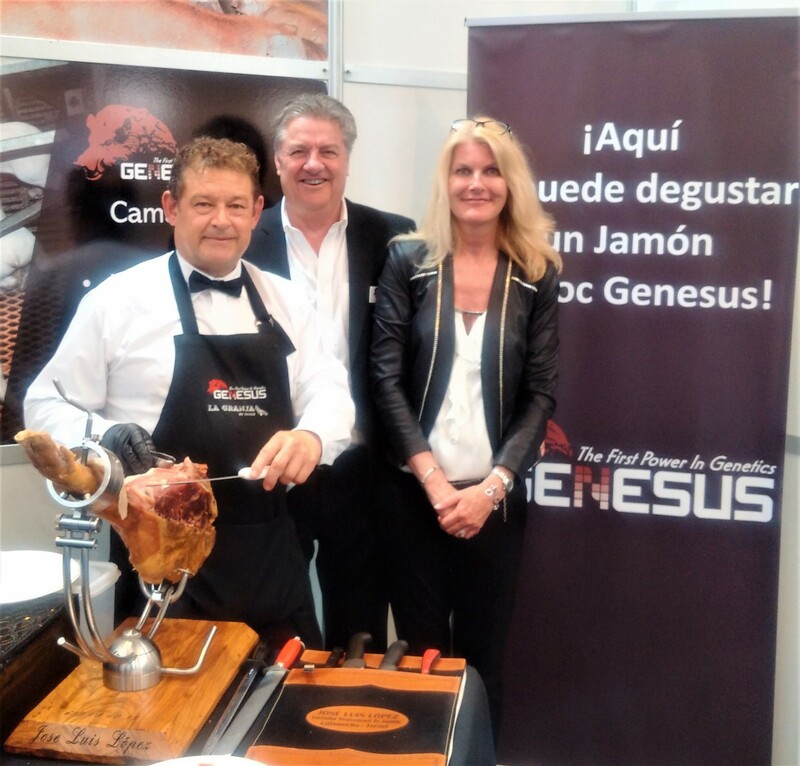 Spain is now third largest global pork exporter. In 2004 Spain exported just over 500,000 tons of Pork, 2017 2,165,000 tons of Pork. Spain’s Hog slaughter in 2004 was just under 25 million, 2017 just under 50 million. Spain’s Swine industry has grown in Europe while most every other country has declined. Spain’s Structure of the pork business is different than most of the rest of Europe. While Most of Europe is primarily Independent producers, Spain is almost all contract producers, organized by companies or Coops. Contract Sow farms, contract nurseries, contract finishers. 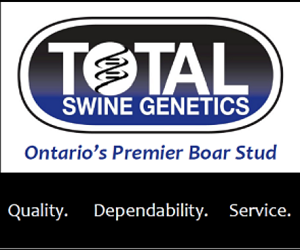 Company or Coops own sows, supplies feed, pays pig fees, own pigs nursery and finishes. Many companies have own packing plants. Near Zaragoza a new packing plant is near completion owned by Pini Corporation. It will become the largest in Europe with capacity we are told of over 30,000 per day. What is interesting is all the industry people we spoke too told us Spain already has enough packing capacity, so we expect there will be a dog fight in the future which will be hard on packer margins. In discussions with industry leaders they expect Spain to go from 50 million slaughtered a year to 60 million sometime in future. They don’t expect it to grow higher due to environmental regulations and government policy. Spain knows African Swine Fever (ASF). It hit the industry from the 1960’s to 1980’s. When speaking to Spanish Pork Industry leaders, they questioned the merit of having it as a reportable disease. To be a reportable disease it must be of danger to humans and cause economic loss. ASF is not harmful to humans, the economic loss has more to do with border closures. Spanish officials are arguing this position in European Industry meetings. Spain is home of the Iberian pig and its pork can sell for well over 500 Euro’s for a ham. Duroc to add taste and flavor is also gaining popularity to be used in crossing with Iberian and white breeds. Efforts are underway to create rules to ensure Duroc label is at minimum 50% of carcass. The big question is will the Duroc label be like the United States where only registered Durocs can use label, this in itself eliminates the pretend Duroc Mongrel companies. Five years ago, Pietrain purebreds dominated the market in Spain with about 80% plus usage (now 50%). As Spain exports more Pork to Asia, Durocs have captured 20% of the market. In the future, Pietrain market share is expected to continue to decline at the expense of Durocs. Last week a new organization led by Eduardo Costa President was formed called Clúster Nacional de Productores de Porcino (Spanish Pork Producers Cluster). The new organization includes pig producers, R&D institutions/universities and commercial providers (genetic, nutrition) pharmaceuticals, equipment, etc.) to create a mutual front to defend, protect, lobby, propose policies in order to have healthier, better and more transparent swine industry for everyone’s benefit. Not surprising to us and we see a very collaborative industry that has had an industry representatives meeting weekly for over a decade to set the price of market hogs for all of Spain. That’s Cooperation! 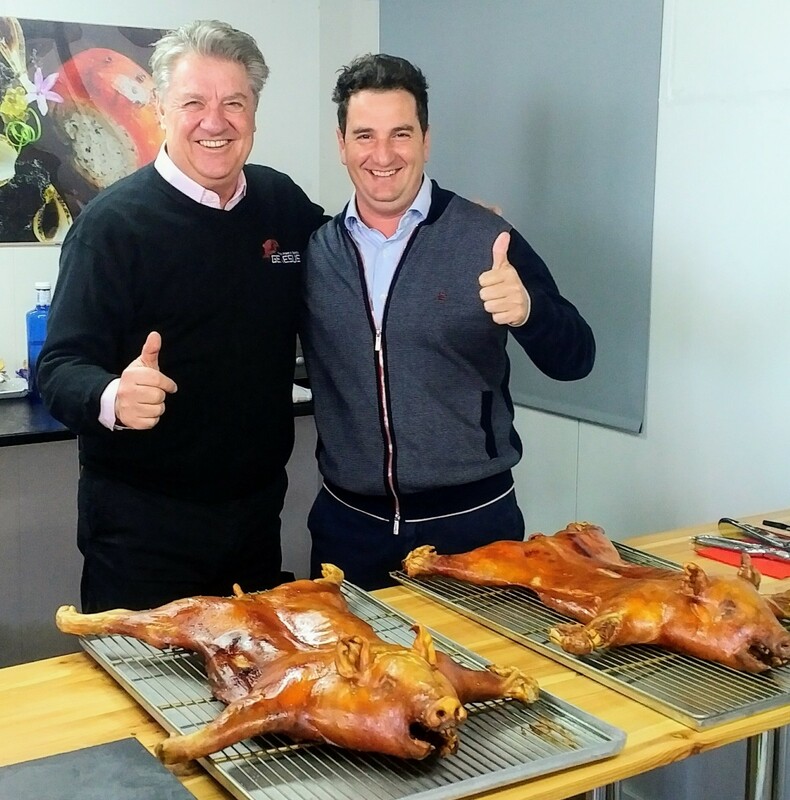 Jim Long with owner Javier Borao of Bopepor Group – over 400,000 suckling pigs sold per year to over 50 countries.